Yael Melamede is an award winning film Producer and Director. She also is the co-founder of SALTY Features, an independent production company created to entertain and enhance the world. At Friday’s TEDxCharlottesville event, Yael will have a Truth Box present to give TEDx-ers the experience of her latest project – “(DIS)Honesty-The Truth About Lies” – a documentary feature film that captures the real confessions of people who reveal a lie they have told and share the truth about it. The project is described as the examination of the human tendency to be dishonest. Yes, the project is based on the premise that we all lie – everyone! 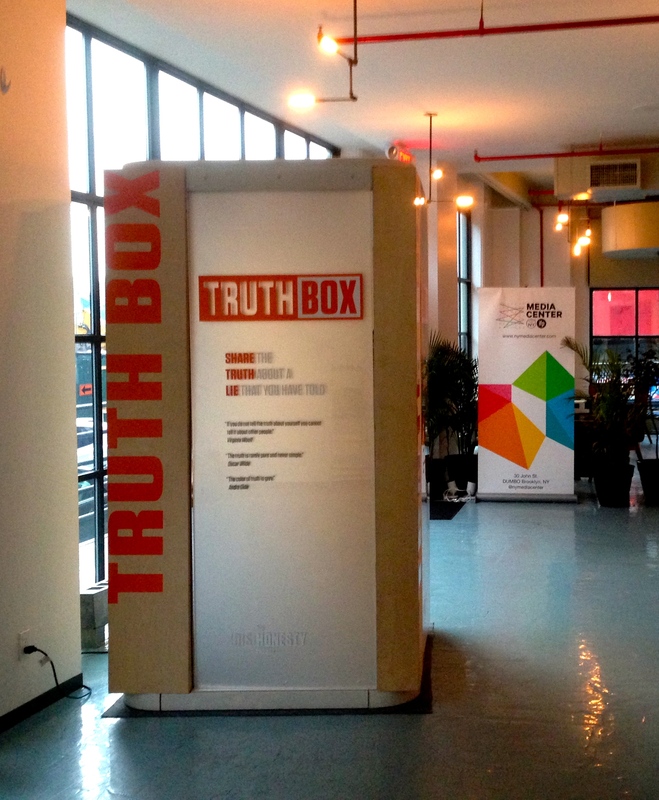 If you will be at the Paramount on Friday, jump in the box and make a ‘true confession’. You won’t be the only one.